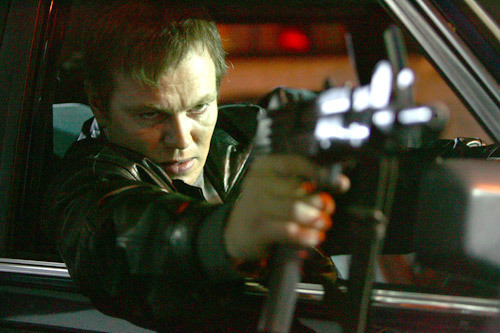 Rise of the Footsoldier. . Wallpaper and background images in the Movies club tagged: movie film screencaps 2006 icons take the lead screen capture based on true events.